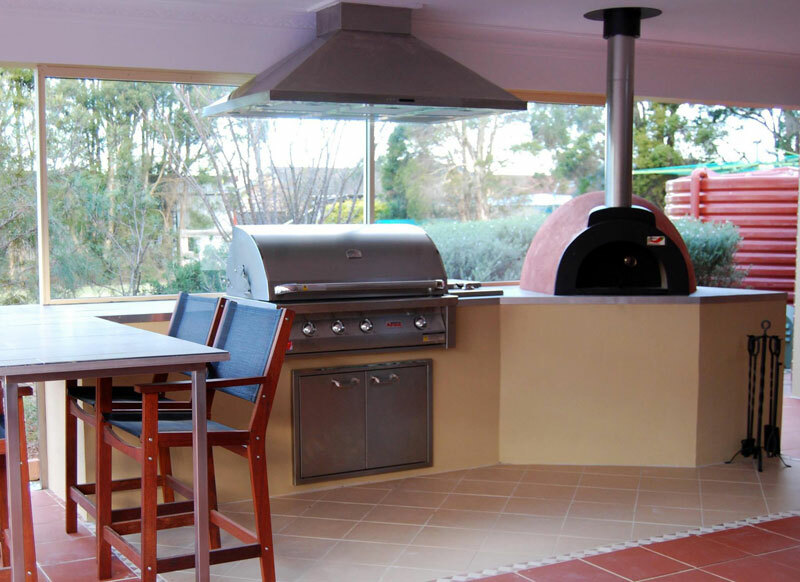 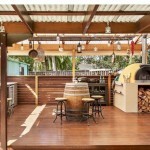 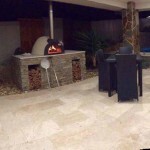 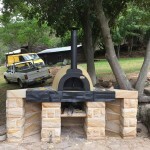 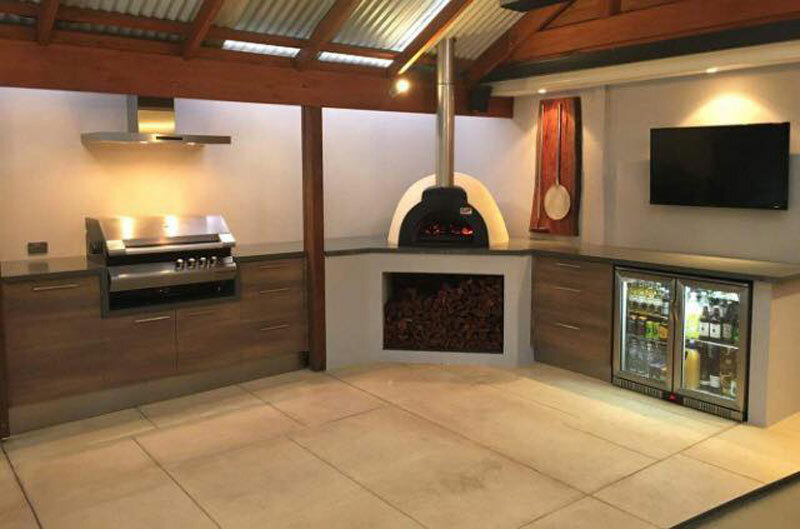 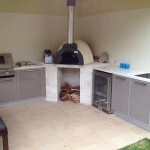 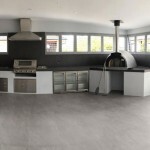 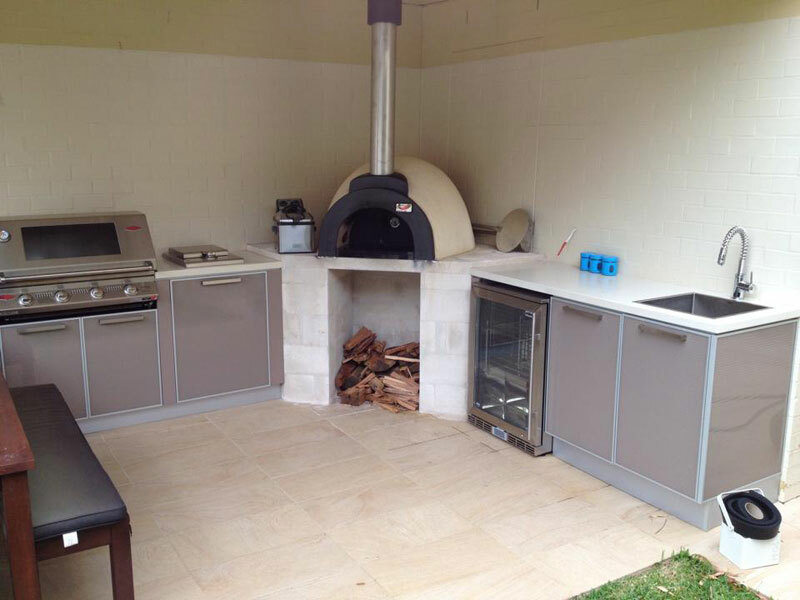 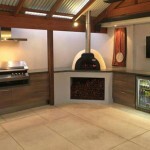 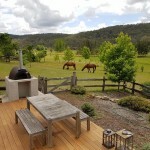 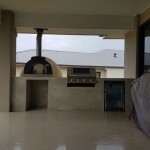 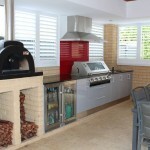 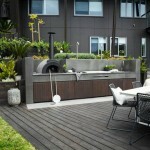 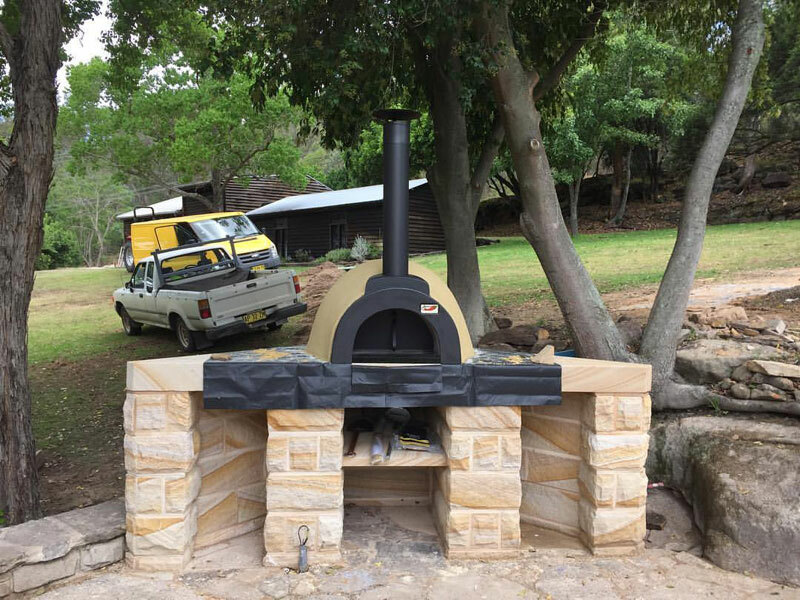 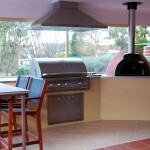 Turn your backyard into a entertainers dream with an Alfresco Australia Outdoor Kitchen, from a DIY package to a full custom build nothing will turn your backyard into an entertainers delight than an Alfresco Outdoor Kitchen, maybe change your door colour or add a pizza oven, at Alfresco Australia we can customize it to suit any area and taste. 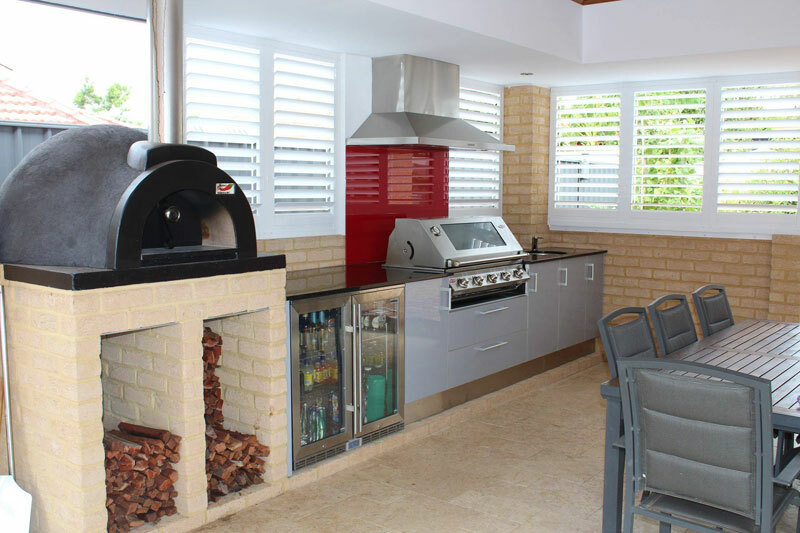 With full aluminium cabinets, 5mm tempered glass doors and granite bench tops the kitchens are the have the ideal components for the harsh Australian conditions. 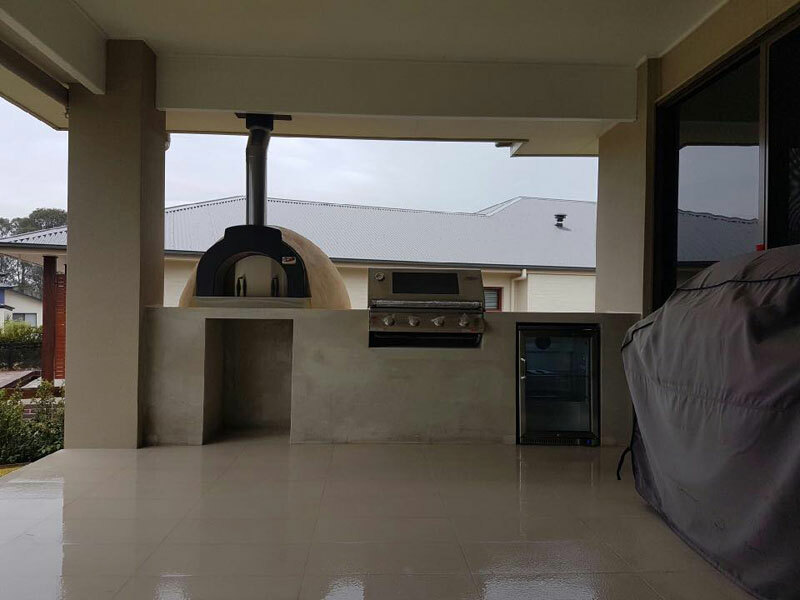 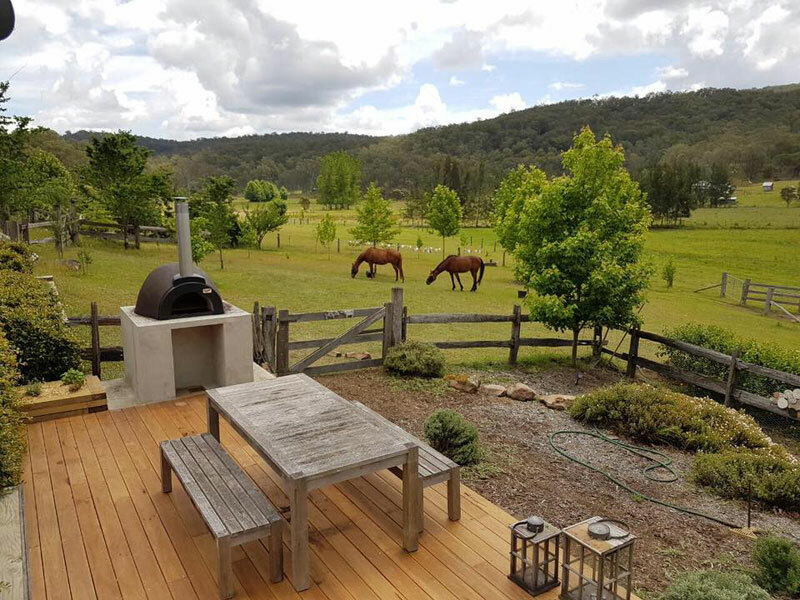 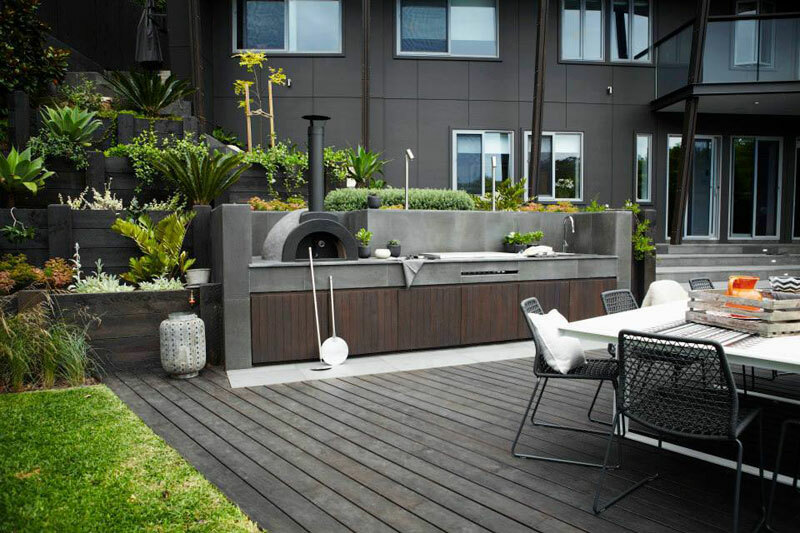 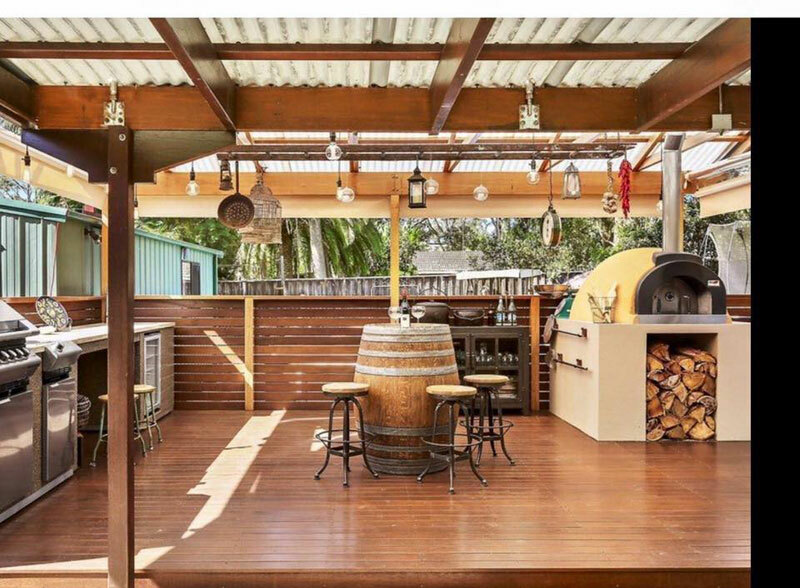 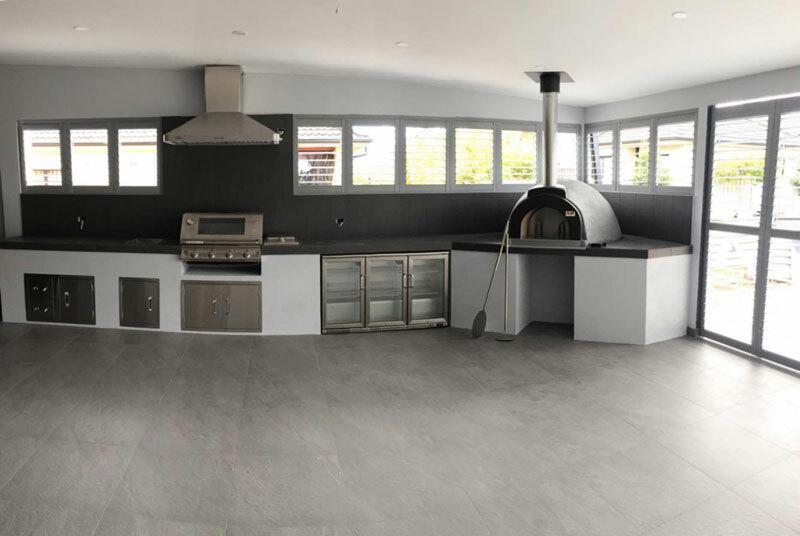 So if you want to stand out from the rest, have your neighbours looking over the fence and have your friends queuing up for an invite to your new custom built Outdoor Entertaining Area, give Alfresco Australia a call.